Taste and Finiish– ends to be more fruit-forward and more mellow, with rich dark fruit notes of blueberry and blackberry as well as earth, dust, mocha and cedar. Food Pairing – It’s superb with porterhouse steak, braised pork belly, hearty lamb stews, portobello mushrooms, grilled burgers and hard strong cheeses. The cheese was Grana Padano from Italy. This variety has been produced for around 900 years. Grana means grainy because it is dry and grainy. It can be aged up to 2 years, the longer it is aged the more granular it becomes. It is a hard semi-fat cheese. 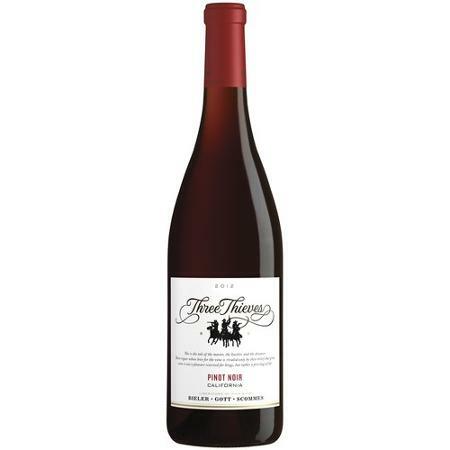 Strong tasting, it complements and balances the strong flavoured wine. Any strong flavoured red meat pairs well with this wine. For a change we had fresh sliced corned beef which was very tasty, nothing like the corned beef from a can. It worked very well with this wine.